Curious about Gentle Transitions? Watch this friendly animation to learn more about out services! Meet Our Move Manager Barb! Meet Barb Boese, one of our Gentle Transitions Move Managers. 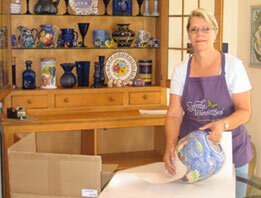 Barb describes the process of our Move Management services and why she loves what she does. Older adults are a growing and increasingly vital part of our country. The contributions they make to our communities are varied, deeply rooted, and include influential roles in the nation’s economy, politics, and the arts. From 69-year-old NASA Administrator Charles Bolden, Jr. to 84-year-old actress Rita Moreno to 83-year-old Ruth Bader Ginsberg, who took her seat as a Supreme Court Justice at age 60, older adults are blazing trails in all aspects of American life. Since 1963, those of us in the senior professionals industry know May as “Older Americans Month”. In 1963, we began to acknowledge the contributions of older people by using the month of May to celebrate Older Americans Month (OAM). Led by the Administration for Community Living, the annual observance offers the opportunity to learn about, support, and celebrate our nation’s older citizens. 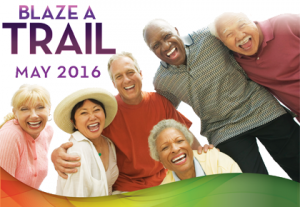 This year’s theme, “Blaze a Trail,” emphasizes the ways older adults are reinventing themselves through new work and new passions, engaging their communities, and blazing a trail of positive impact on the lives of people of all ages. 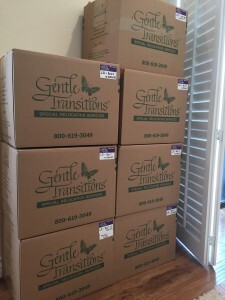 While Gentle Transitions provides downsizing, moving and relocation services to older adults year-round, we will use OAM 2016 to focus on how older adults in our community are leading and inspiring others, how we can support and learn from them, and how we might follow their examples to blaze trails of our own. Throughout the month, Gentle Transitions will conduct activities and share information designed to highlight local programs, resources and success stories. Checklist First. Seems simple, huh? Write down the tasks and cleaning properties you need to get done. A list gives your cleaning efforts a structure and helps keep you on track. Time Management. Block off time in your day, week or month that you can devote to the cleaning. Do you want to knock everything out in one day, or parse the cleaning out over several weeks? We can help you de-clutter this spring! Friends & Family. The more the merrier. If you can’t convince family members to lend a hand, consider hiring help. In fact, there are services like Task Rabbit that allow you to screen, interview and hire household help for all sorts of tasks. De-clutter, then clean. We practice what we preach. You can’t clean if there’s clutter in the way. Do you have a lifetime of belongings? Often too much stuff clutters the house and makes it difficult to clean not to mention hazardous to live in. Don’t clean around the piles. Clean through them by downsizing and de-cluttering. 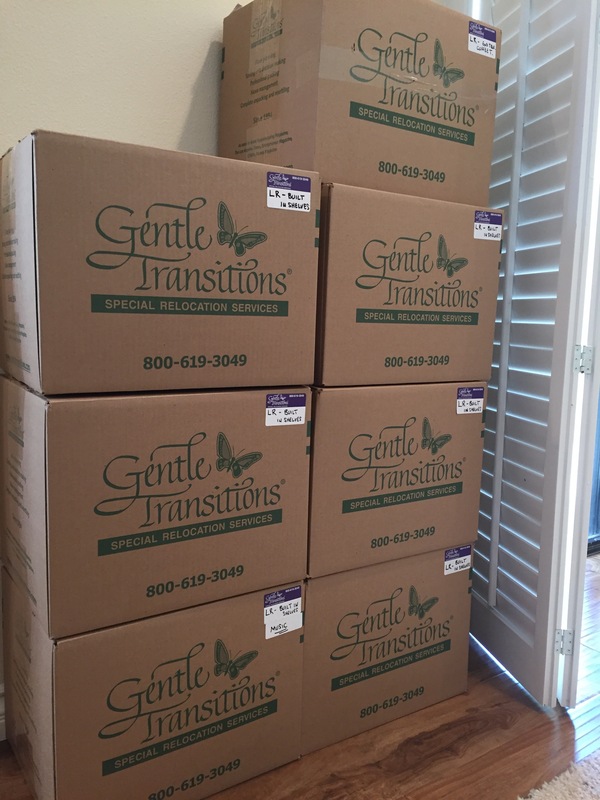 Did you know that Gentle Transitions can help you sort & declutter your belongings? Even if you’re not moving, we can still help sort through your belongings and determine what’s best to keep. Call our office and as how we can make your spring cleaning easier! 1-800-619-3049. 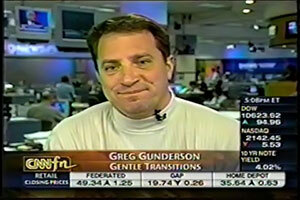 When we say Gentle Transitions is a family business we mean it. Throughout our 22 years, we’ve had lots of Mother-Daughter Moving teams. Currently we have several Mother-Daughter teams across California. 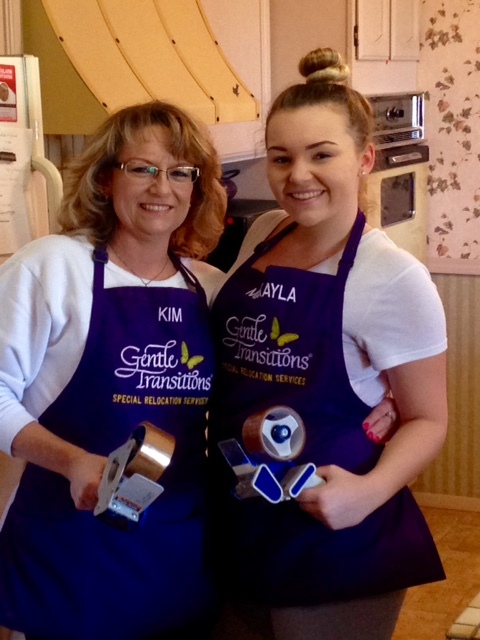 Serving communities in Northern California we have Kim and her daughter Makayla (pictured). In the desert, we have Lydia and her daughter Chloe and working with seniors in Southern California we have Gayle and her daughter Sharon! One of three mother-daughter teams working for Gentle Transitions. Gentle Transitions mother daughter teams aren’t the only thing special about our employees. Unlike many senior relocation providers, Gentle Transitions only engages actual employees of the company who are fully insured for workers’ comp. This takes away the risk to clients who might otherwise engage “businesses” or move managers that rely on 1099 workers or even less. Should you engage a move manager who does not have actual employees, those workers are not insured and you expose yourself to the same risks as if you were to hire an uninsured contractor. Should an accident occur, you as the home owner are responsible for their medical costs, lost wages, and possibly more. In addition to these important insurances, all Gentle Transitions employees must pass background checks. This raises the level of client security to a level unsurpassed in the senior move industry. Neatly Labeled Boxes during a GT move. Gentle Transitions Moving Tip: labeling boxes is key. Sounds obvious, huh? But most people label them inconsistently or with the wrong information. Label boxes by both room and contents. 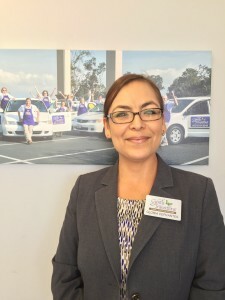 Gloria joins us from the hospitality industry and brings over 25 years of operations management experience. Gloria will be based in our Manhattan Beach headquarters and work across our departments to ensure that Gentle Transitions continues to set the standard for excellence in Move Management. We welcome clients of any age who want to have that “extra” help to insure a smooth and orderly transition. If we can help seniors sort through a lifetime of possessions from a home they have lived in for 40 or 50 years and set them up wonderfully in a new place, WE CAN MOVE ANYONE! “Thank you and your merry band of wizards.” Ann Marie C.
The moving process can be like a “black hole.” Just when you think you’re caught up, it demands even more time. There is so much to tend to on all levels. Dual careers, small children, distance, and the pace of life today can make moving assistance extremely helpful. We have handled numerous “VIP” corporate moves over the years including: moves to 6000 square foot homes, a single move involving more than 800 boxes, and a move that involved hundreds of museum artifacts dating back to 2500 BC. With traditional moving companies, the customer needs to be there to monitor and manage what movers do and pay them upon completion. With Gentle Transitions, you have the option to be on-site while all the activity is taking place OR “leave us the keys” and have our staff fully manage the process. Some clients have left the move entirely to us while they were elsewhere. One family took a Caribbean cruise, then returned a week later to find their new home completely functional… everything put away in the kitchen, kid’s computer games set up, fresh milk in the refrigerator.